The Phoenix Bordo Rectangular Bathroom Mirror with Lights has a familiar aesthetic that makes it look like many mirrors, but it has numerous modern features that easily separates it from those older mirrors. Perhaps the most important feature is the LED lighting around the perimeter of the mirror. This wraps around the entire perimeter and the light is A+ energy and IP44 rated. 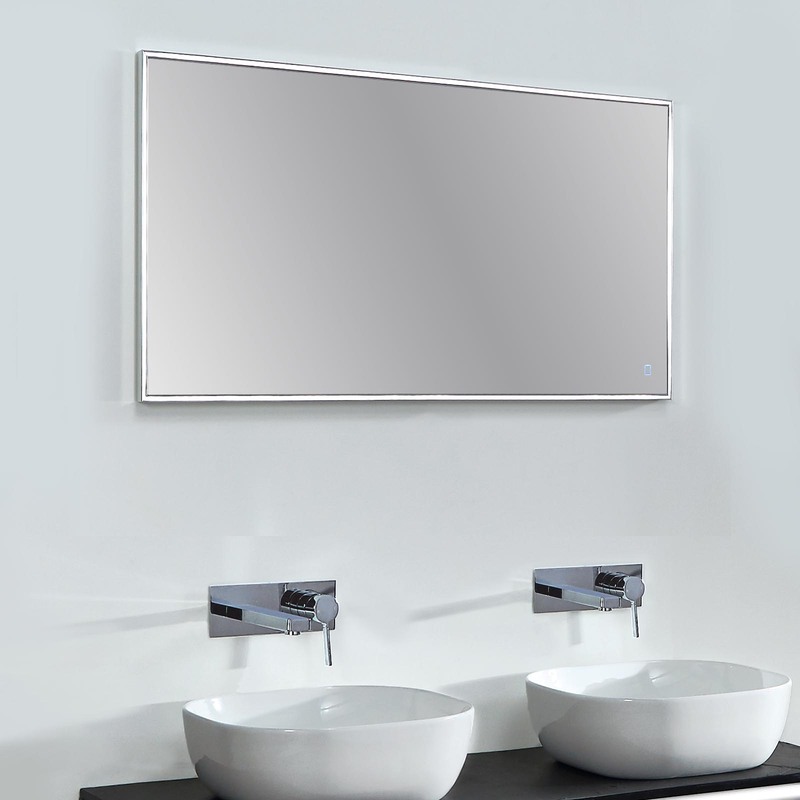 Not only that, but you also get heated demisting and the mirror can be installed horizontally or vertically based on your preference. It comes in three different sizes: 750x550x30mm, 1000x550x30mm and 1200x550x30mm. Contact an electrician for professional installation to ensure that all features work appropriately, and the unit is safe. While the Phoenix Bordo might look like any common mirror, it's anything but. 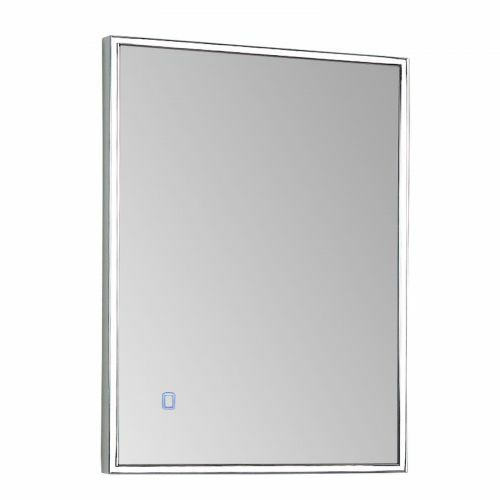 The extra lighting really separates this from the pack and it's a wonderful mirror that will fit the design of any bathroom. It's a strong piece without being overpowering.